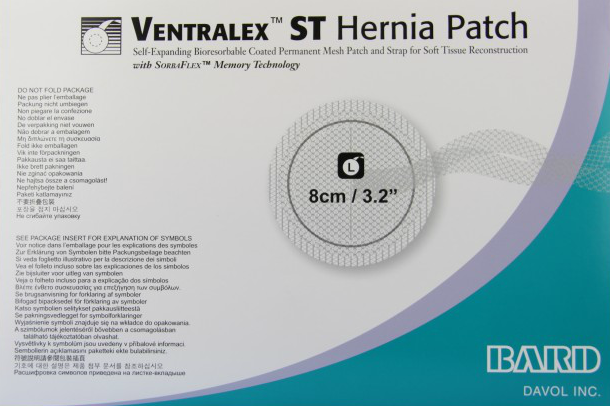 People who suffered complications from Bard Ventralex ST Hernia Patch products are seeking lawyers for filing lawsuits against the manufacturers, claiming the devices were defectively designed and caused them serious injuries. 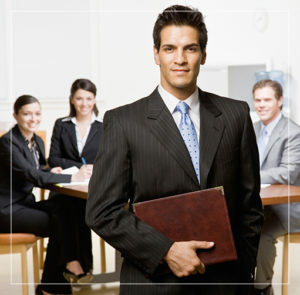 There may be large cash claims from settlements in these Bard Ventralex ST Hernia Patch lawsuits. National Injury Help is accepting cases from those injured by Bard Ventralex ST Hernia Patch. If you or someone you love was injured as a result of these products, you may be entitled to financial compensation. Three recent questions about the Ventralex mesh lawsuits. How much can you get from a Ventralex mesh lawsuit? How much compensation would I get from a Ventralex mesh lawsuit? How much are the settlements or payouts in the Ventralex lawsuits? Some of the defective medical device lawsuits have had millions of dollars in a compensation fund, and then that is divided up between all who have joined the lawsuit. Example: $50,000,000 in a settlement fund that would serve 1,000 victims would be $50,000 per person. This is only an example and does not represent what may happen for Bard Ventralex product. Has this Bard hernia mesh been recalled? Bard Ventralex ST Patch hernia mesh lawsuit lawyer claims & settlements page updated on April 10, 2019.